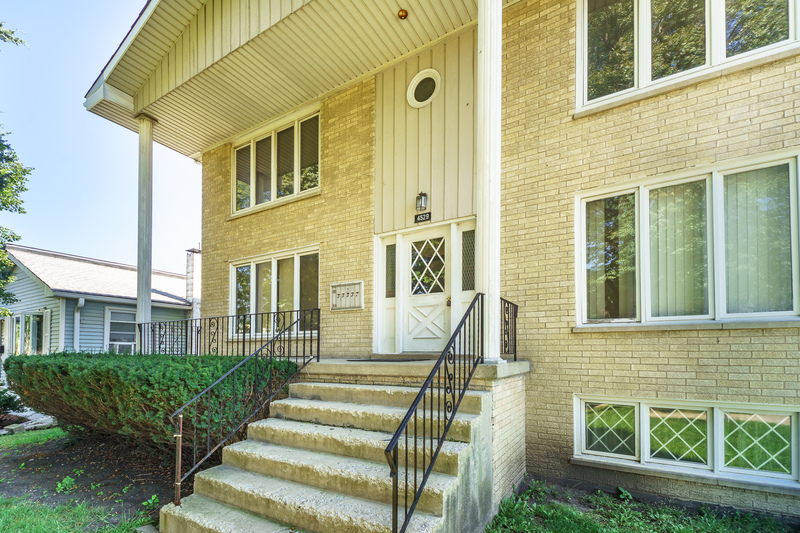 Beautiful 4-unit solid brick building located in highly acclaimed Lyons Township High School District. Great investment opportunity with an owner&apos;s unit containing 3 bedrooms/1.1 bathrooms on 1st floor with possible in-law arrangement with full bath in lower level. Two 2 bedrooms/1 bathroom units on 2nd floor and 1 bedroom/1 bath unit also on 1st floor. Coin operated washer and dryer for extra income and storage space for each unit in common area of basement. Two car garage and 3 exterior parking spaces in rear. 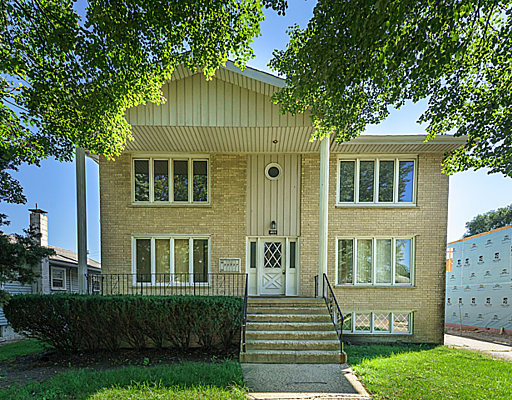 Close and convenient access to I-55 Stevenson Expressway or I-294 Tollway. FYI - needs some work/updating. Has GREAT bones. Priced to sell! Bank Owned.